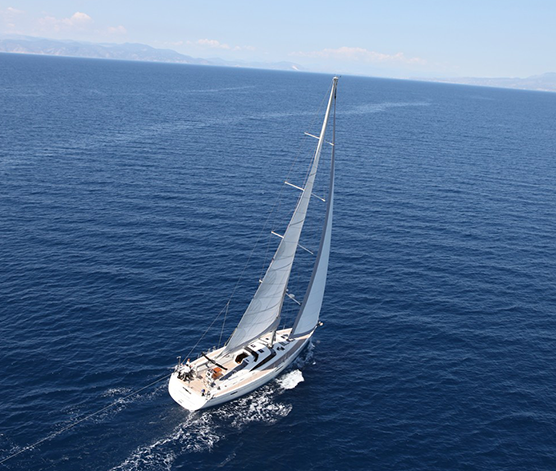 Fully crewed Sailing boat available for private yacht charter in Greece, the best sailing holidays & private vacation in the Greek Islands, choose the itinerary you wish and sail in Greece at your leisure. 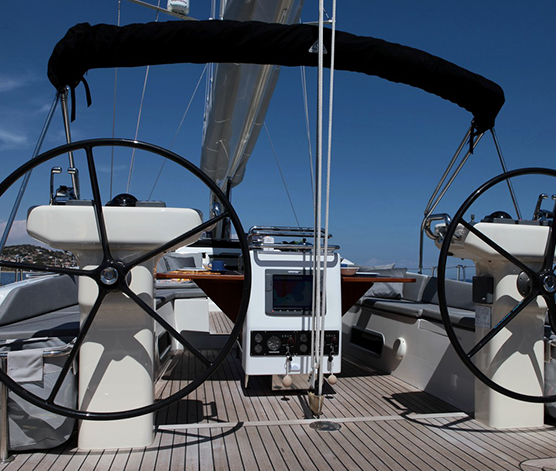 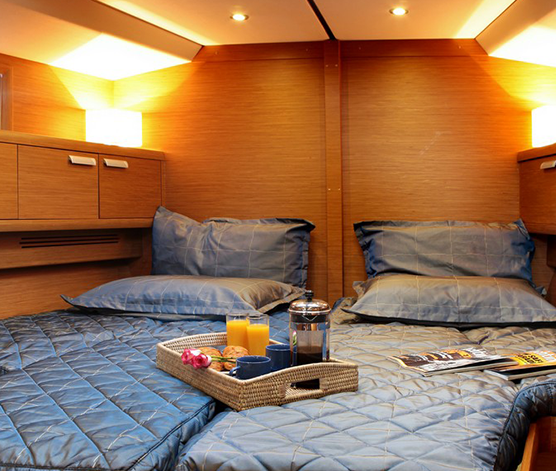 Shooting Star is a Gianetti Star 64 sailing yacht. 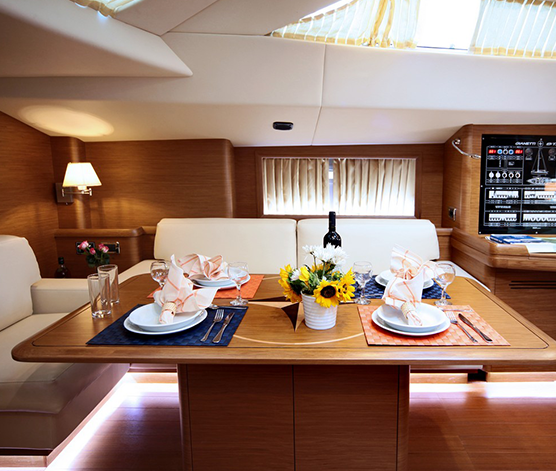 The last challenge of Gianetti shipyard. 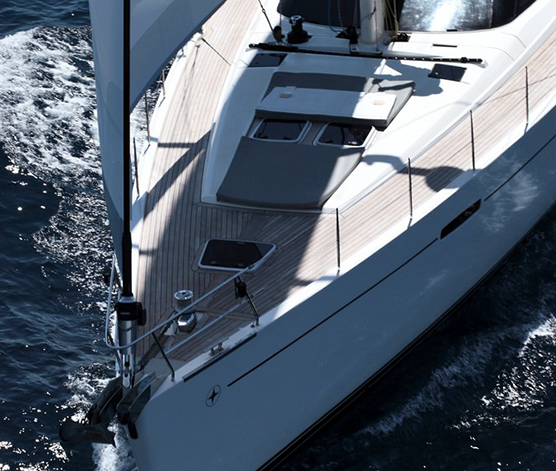 For more than 30 years, Gianetti Star builds high quality yachts with refined Italian styling. 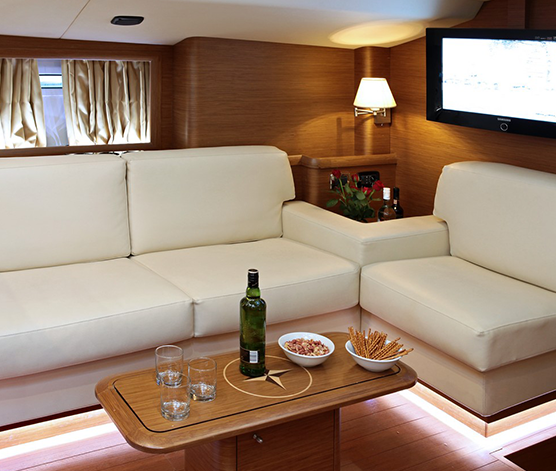 From their Italian boatyard, a new range of blue water cruising yachts started in 2004, offering unsurpassed comfort, quality and performance under elegant sleek lines. 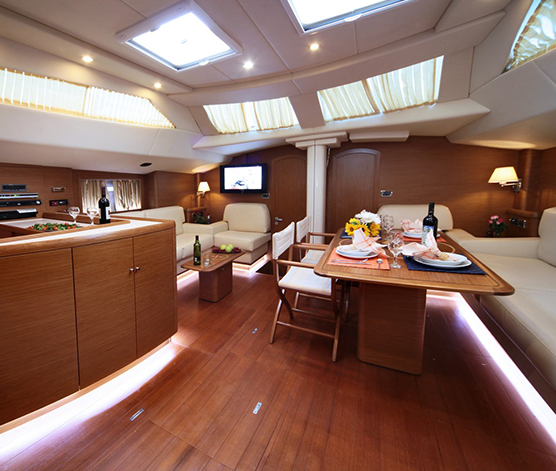 She is offered for charters in the Greek Islands with crew.